The Roku streaming media device has already sold more than 10 million set-top boxes, which is a considerably astounding number—especially since the small company just began selling the devices about 5 years ago. 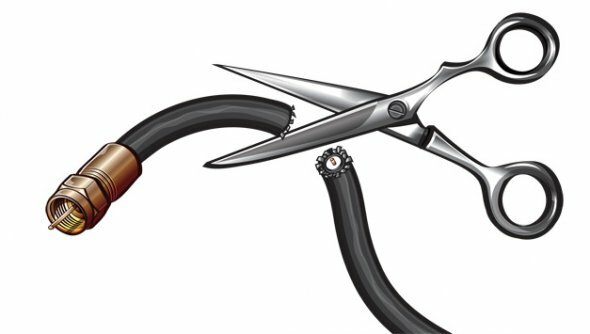 (The company did have some other media streaming devices before then.) 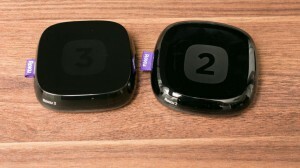 As part of an effort to harden its strong position, this company has updated and upgraded 2 of its highly popular Roku devices: the Roku 2 and the Roku 3 streaming media players. The newest Roku 3 still has a price tag of $99.99, but it now has a new voice search feature as well as a new remote control device that allows users to activate it. It also comes with the Roku trademark headphone jack as well as motion control. 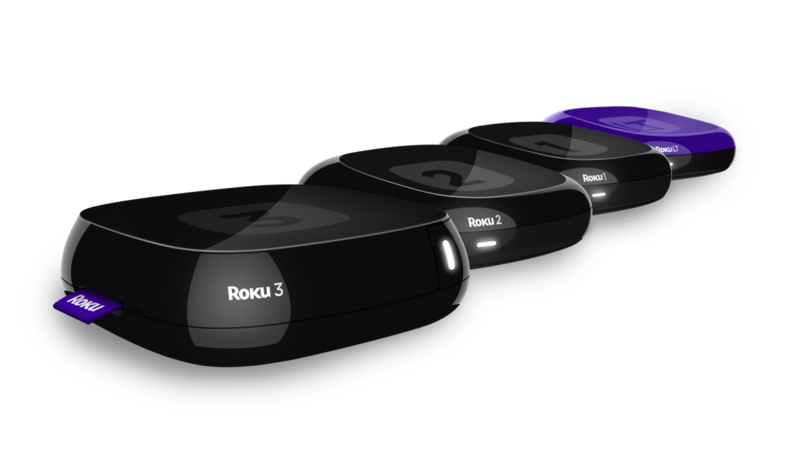 The Roku 2 has become even faster and matches the Roku 3 performance-wise, it just lacks the enhanced remote control device. 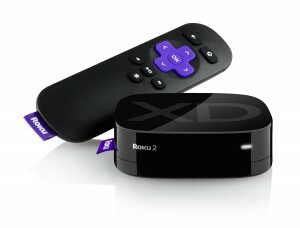 The Roku 2 currently has a selling price of $69.99. On the software side of things, there are some new updates as well. The Roku Feed lets users see prices and release dates of upcoming movies, as well as when they will be available for streaming. Users can also search for any specific channels using the Roku Channel store. The channel store houses over 2,000 channels and covers more than 250,000 television shows and movies. All of the new current-generation Roku models will be receiving these software updates by the end of April. 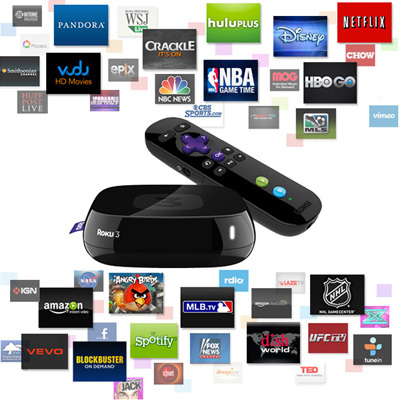 The Roku company has also overhauled its mobile applications. A new voice search feature has been added, as has the Roku Feed feature and a host of other features. The newest players, upgraded mobile applications, and all-new features are presently available, except fro the iOS applications update, which is expected to land very soon.